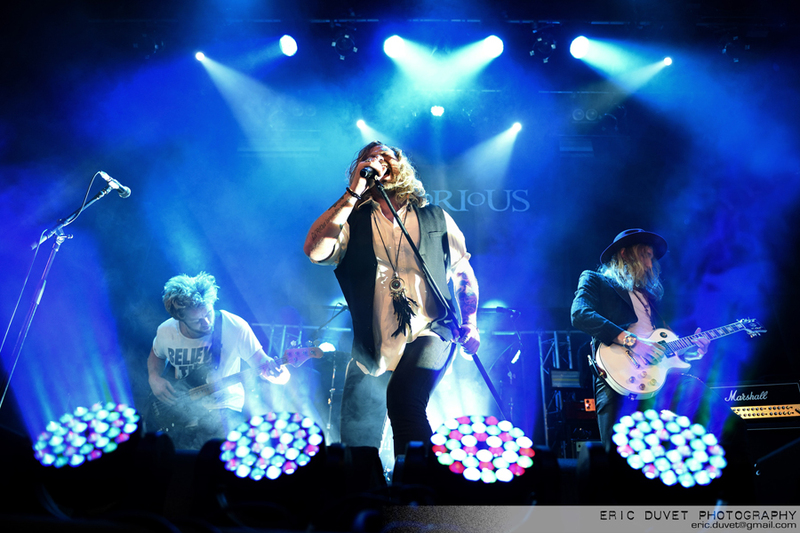 Inglorious reveal the future of British Rock with an outstanding show for the launch of their self-titled debut album. 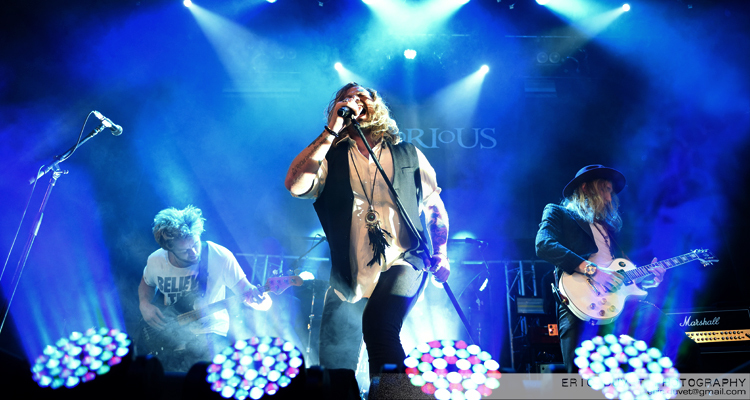 Inglorious has hit the road in support of their recently released self-titled debut album. 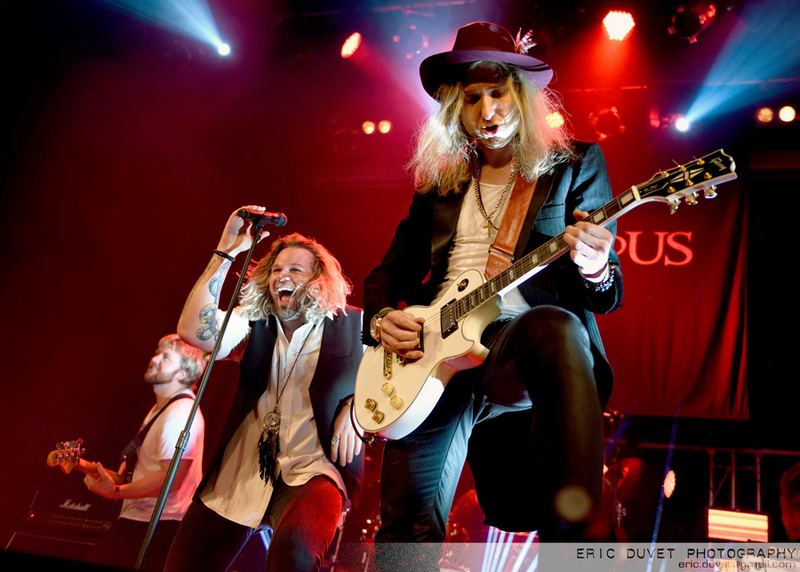 This concert is the first headline gig for Inglorious of the launch tour for the album which was released just two days prior. 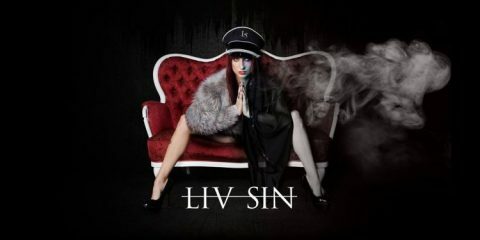 Next in the lineup is Ali Clinton, a young guitarist and vocalist. With help from drummer Owen Thomas and bassist Will Ganner, the trio entertain fans with their blues rock sound. Watch Ali Clinton to be a headline artist of the future. By the time Inglorious is up, the venue has filled nicely. 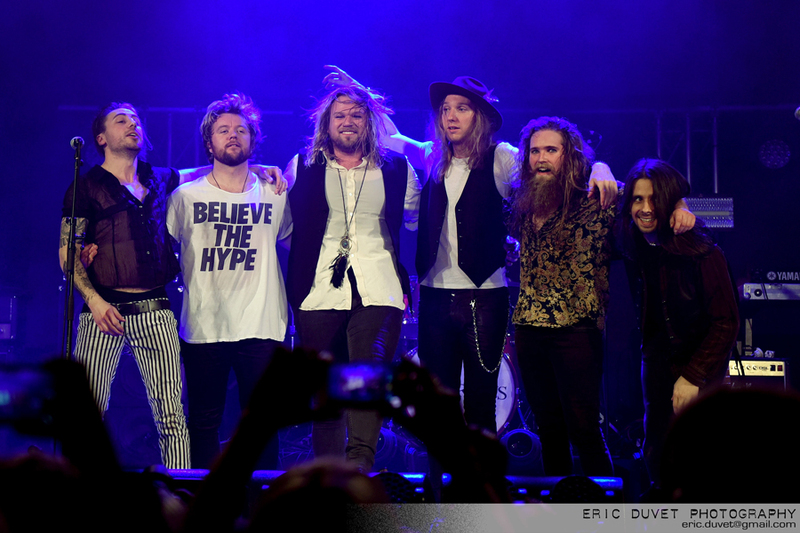 Judging by the number of Inglorious t-shirts visible, there are a surprisingly large number of committed fans for a band with only a handful of public shows under their belt and a debut album only 48 hours old. 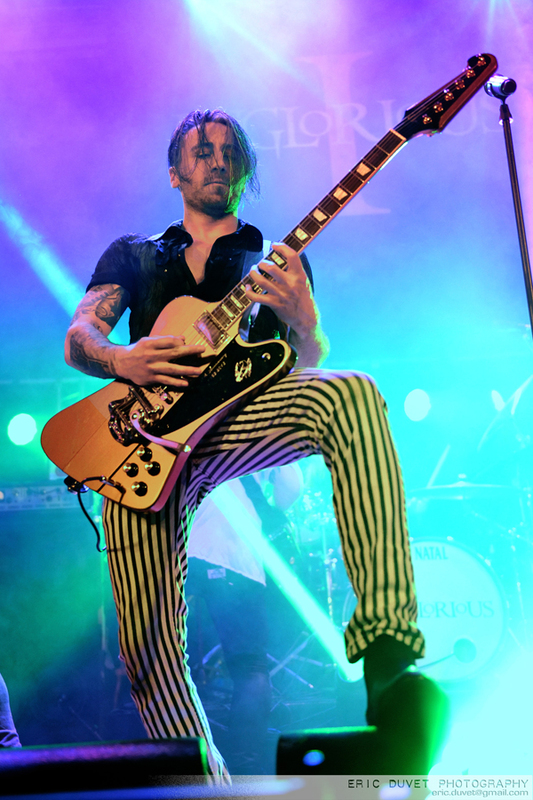 Inglorious is greeted by a tremendous applause and cheers as, first the musicians, then, frontman Nathan James, take the stage. Itâ€™s as though the crowd is welcoming back a band that has been around several years. 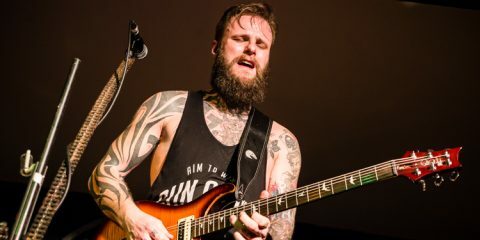 The band launches straight into an insanely memorable guitar riff of what has become their signature tune, “Until I Die.” This gritty and bluesy mid-tempo song gets the crowd headbanging and singing along. These fans already know the lyrics, most likely due to pre-release local radio airplay on Planet Rock. 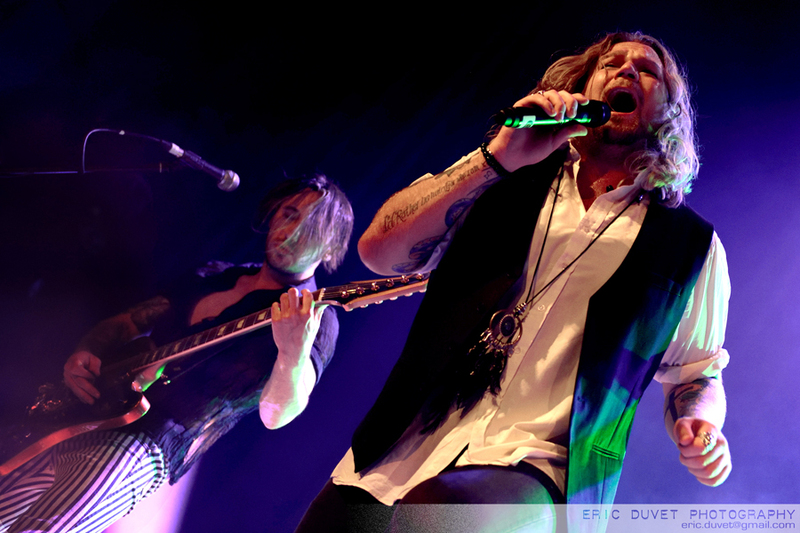 Inglorious played for about 75 minutes of tracks from their album, along with covers of 70s bands from which they draw their main influences. â€“ Rainbowâ€™s “I Surrender”, Totoâ€™s “Goodbye Girl,” as well as “Lay Down, Stay Down” and “Might Just Take Your Life” from Deep Purple. Covering such well-known and highly acclaimed songs from esteemed artists could be risky. 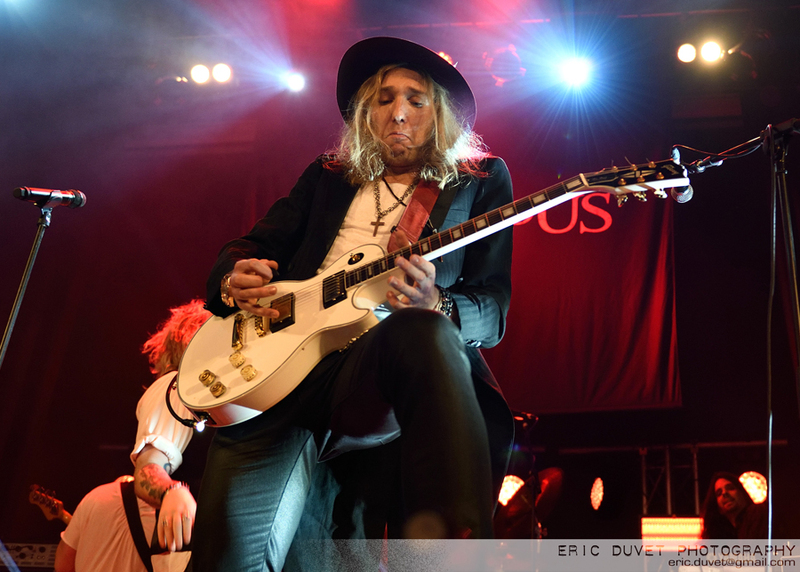 But Inglorious, as if to make the point that theyâ€™re every bit as good as their heroes, give admirable performances. At one point, referring to the inclusion of covers, James jokes that they only have one album but, if everyone were to go out and buy it, maybe they could make another. There were many standout songs of the evening, including “High Flying Gypsy.” Its intro riff is a nod to Led Zeppelin, and the song offers suggestions of Whitesnake. The guitar interplay between Andreas Eriksson and Will Taylor is striking. This song beautifully showcases Jamesâ€™ phenomenal vocal talents and range. 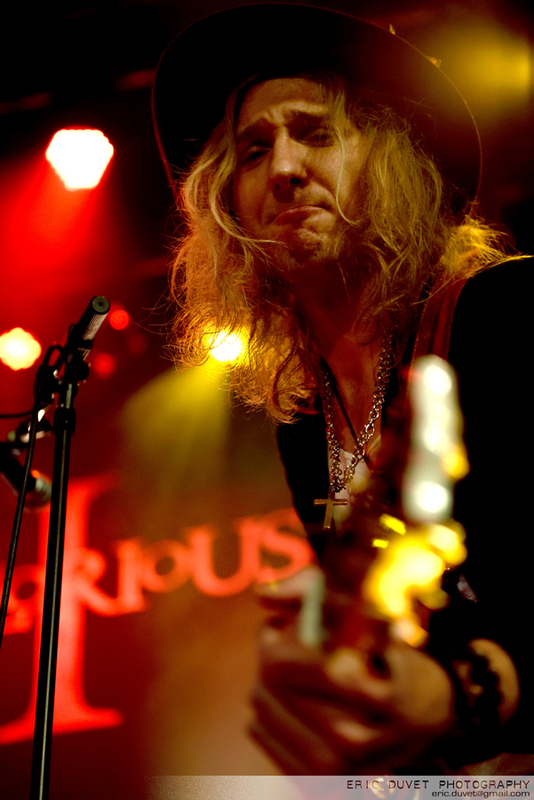 The Led Zeppelin influence can again be felt in the intro to “Inglorious,” the title track of the album. According to James, the band is performing the song for the first time in public, which they did flawlessly. 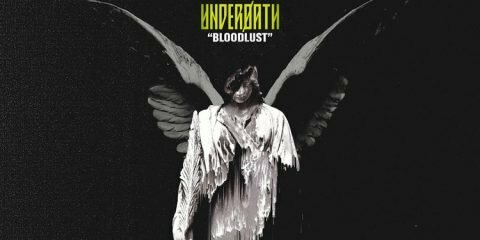 “Bleed for You” is unashamedly the prerequisite 80s power ballad; a distraught, heartfelt vocal delivery, smooth as silk from the frontman and some superb heart-wrenching guitar work from Andreas before building up to its finale. 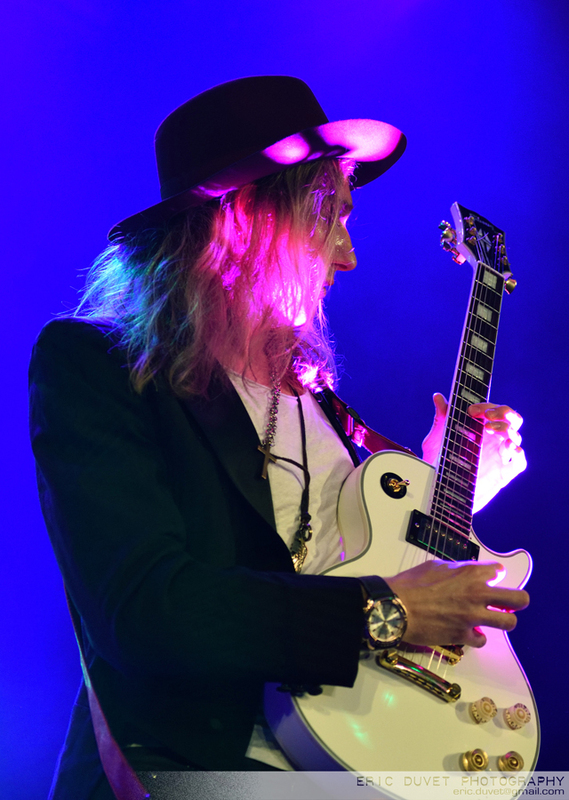 “Girl Got aÂ Gun” is a ballsy blues-rock number, boasting a catchy sing-along chorus and a killer riff along with some superb fretwork dexterity from Andreas. The highlight of the set has to be “Holy Water,” a powerful, blues-infused anthem, with references to Free and Bad Company. James is Coverdale and Hughes rolled into one. 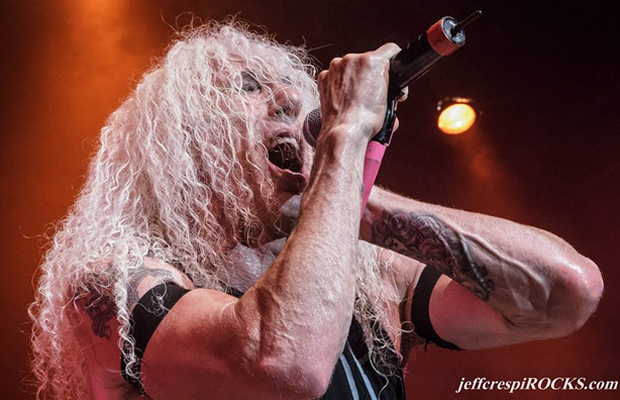 His powerful vocals emulate the rich tones of Coverdale while sensationally hitting and holding the high notes with the same ease as Hughes. 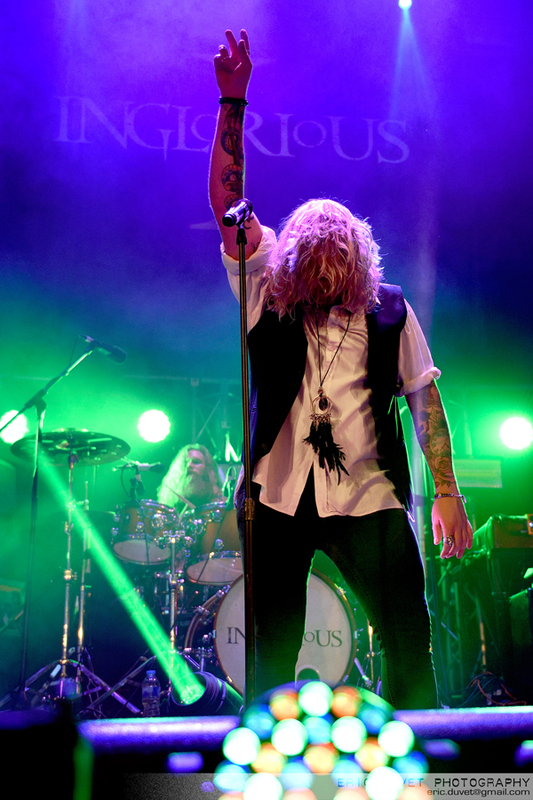 Inglorious wear their classic 70s and 80s rock influence badges with pride. With their original material, they are most certainly no copycat. 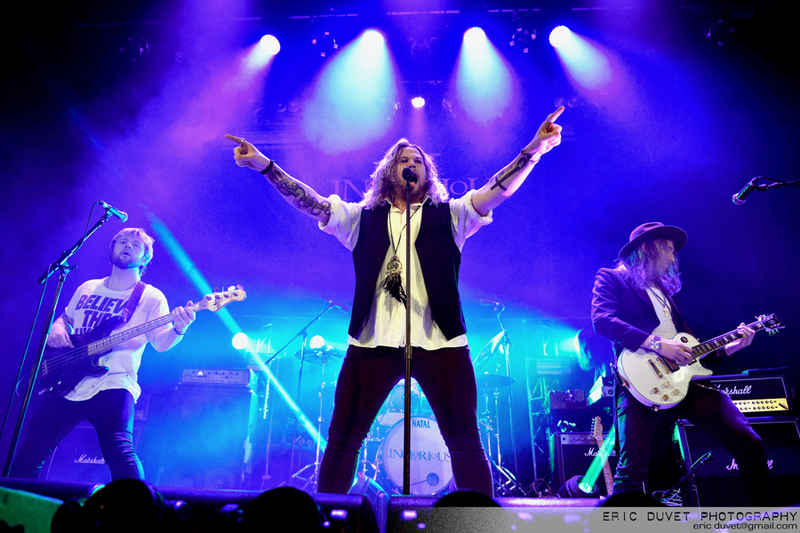 Instead, they are an impressive and accomplished young band with deep influences rooted in retro-classic rock. Their sound teleports the listener back to the 1970s. 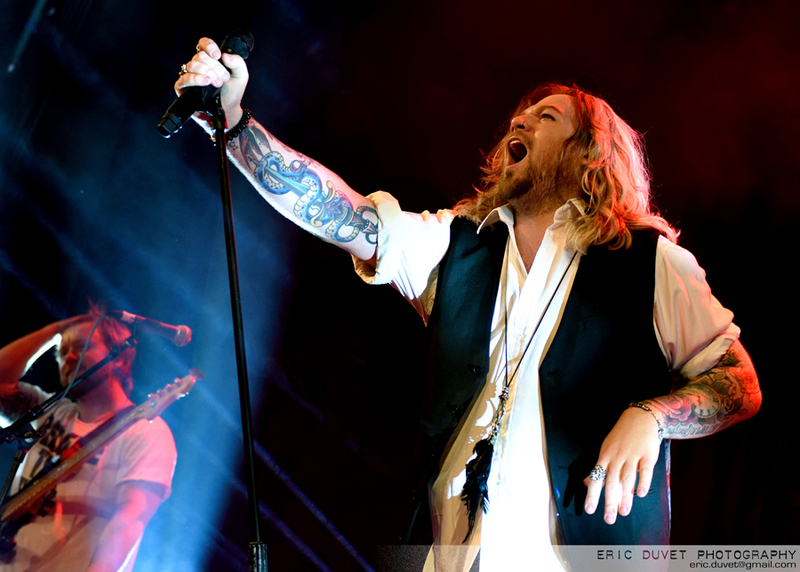 Not only is Nathan James already an accomplished frontman, able to engage and captivate the crowd, but he is also, undeniably, one of the strongest new voices in heavy rock; his vocal delivery on every song is astounding â€“ powerful, soulful and technically brilliant. That is not to say that the musicians behind Nathan are simply a backing band. 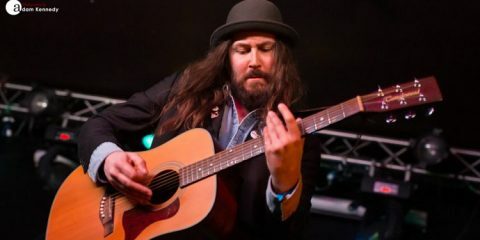 Guitarists Andreas Eriksson and Wil Taylor are two axemen with genuine flair, solos, and riffs that would do Ritchie Blackmore proud. The powerhouse rhythm section of bassist, Colin Parkinson and drummer, Phil Beaver is solid, keeping a tight groove throughout. Along with Colin is Phil, anchoring and grooving the gritty bass line. 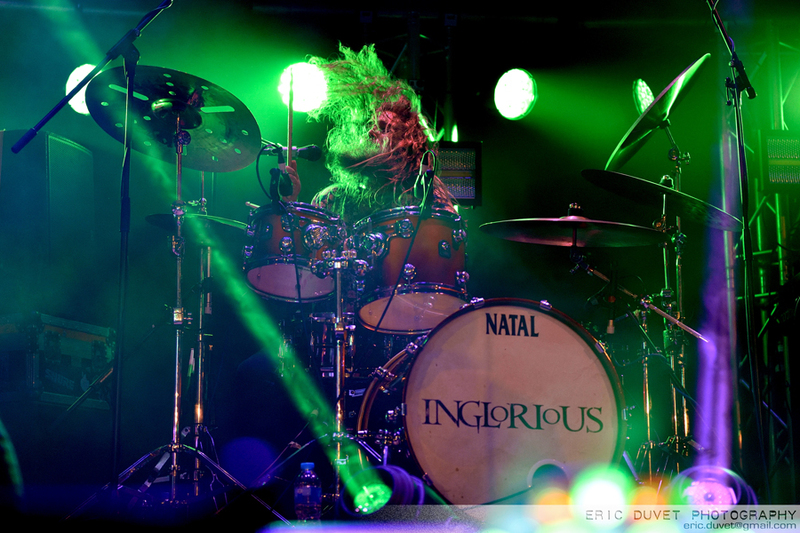 He is an absolute monster on the drums – a cloud of hair, beard, and sticks. 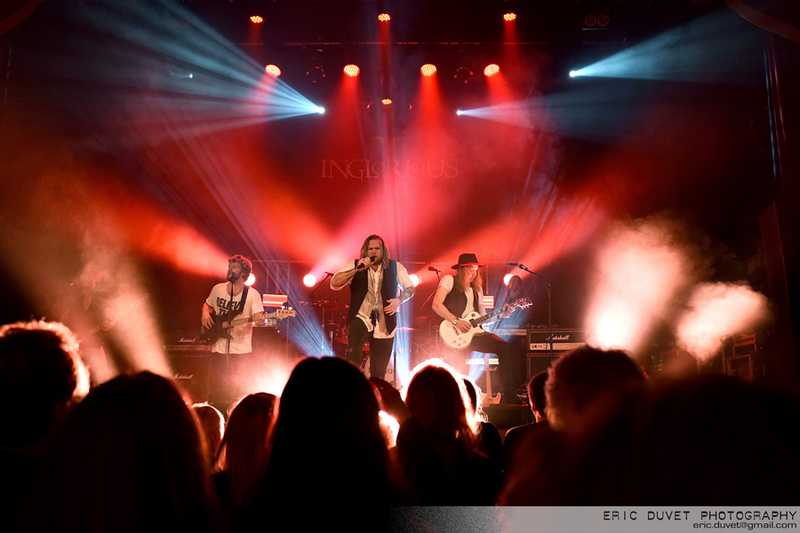 Inglorious has achieved much in a short period. 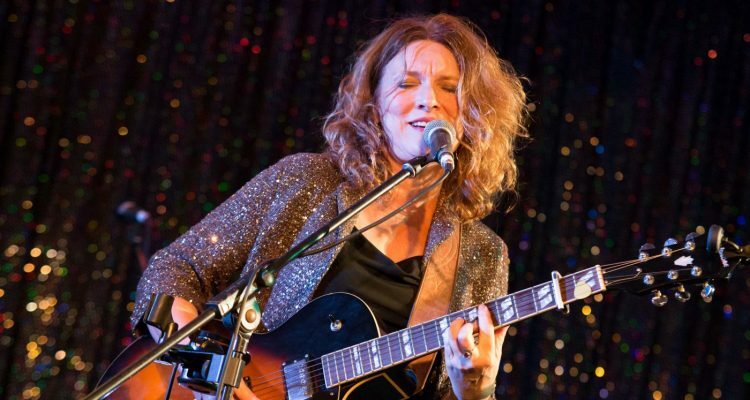 Those who saw the band play at the industry showcase gig at the Gibson Rooms this past November will note they are discernibly tighter as a band, with far greater chemistry between the members. 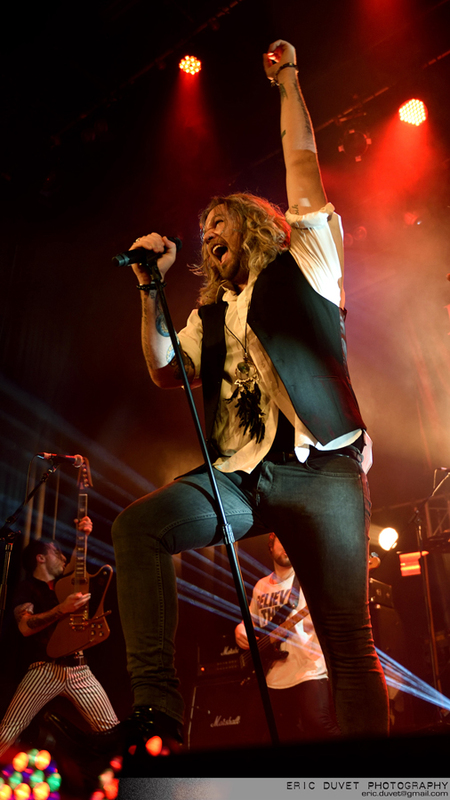 Inglorious have been hailed by many as â€œthe future of British rock.â€ Perhaps they are what is needed to rejuvenate the British hard rock scene. 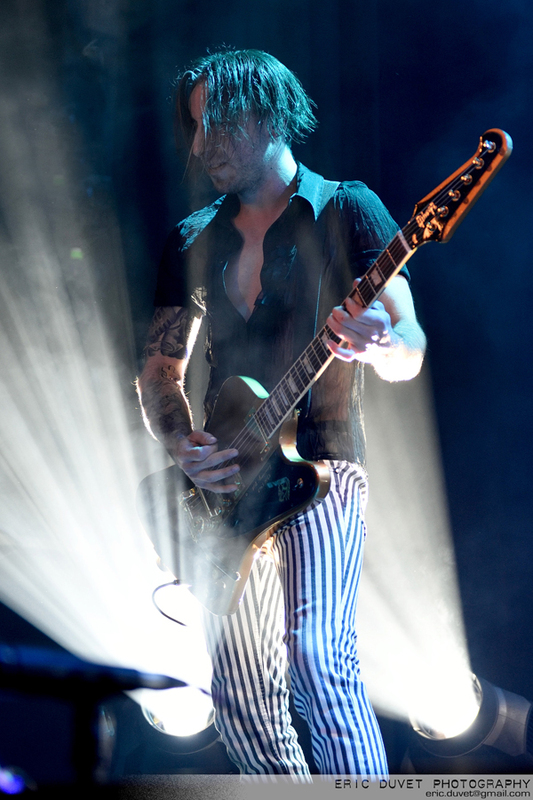 They are clearly determined and talented musicians with the intention of giving everything to be successful. Judging by the reaction of the crowd tonight, they have the potential to be playing arenas in the not too distant future. 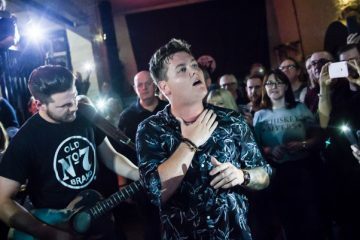 Keep a close eye on these guys and, if you have an opportunity to see them now in a local venue, take advantage of it â€“ you may not get that chance again. Our NRR photographer, Eric Duvet, was behind the lens for the event. 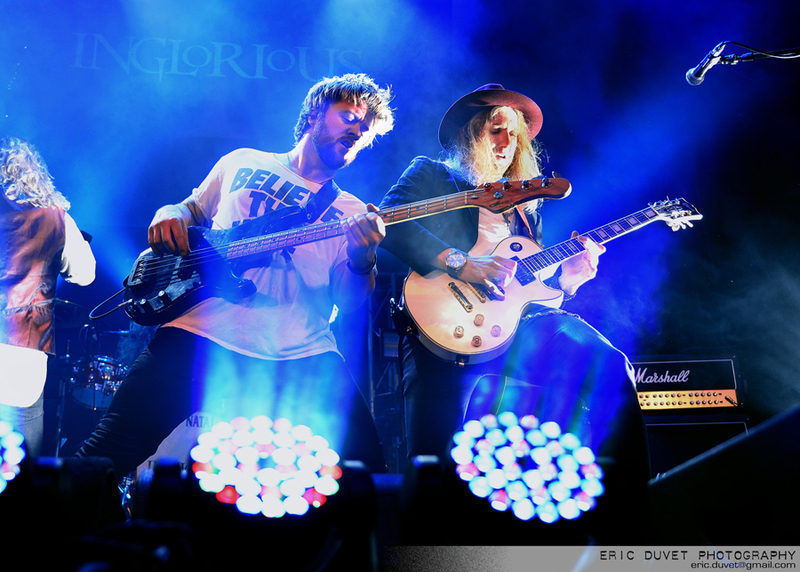 Catch Inglorious on one of the remaining UK tour dates.